SKU: N/A. Categories: Books, Clive Barker. 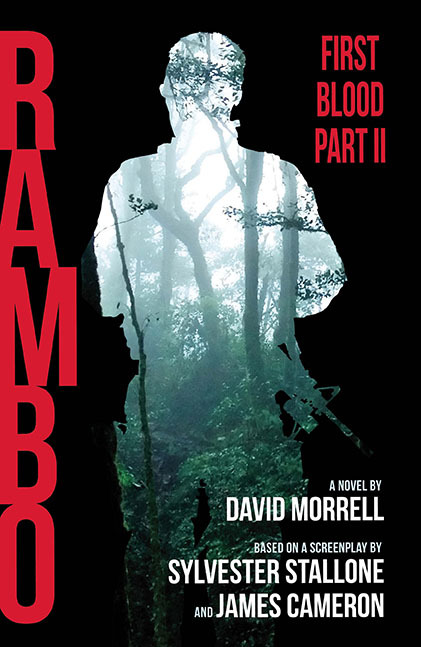 In the little town of Palomo Grove, two great armies are amassing; forces shaped from the hearts and souls of America. 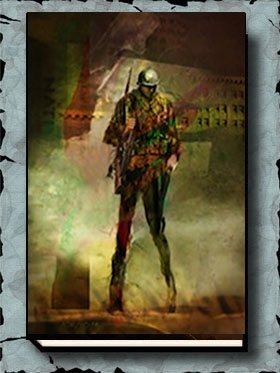 In this New York Times bestseller, Clive Barker unveils one of the most ambitious imaginative landscapes in modern fiction, creating a new vocabulary for the age-old battle between good and evil. 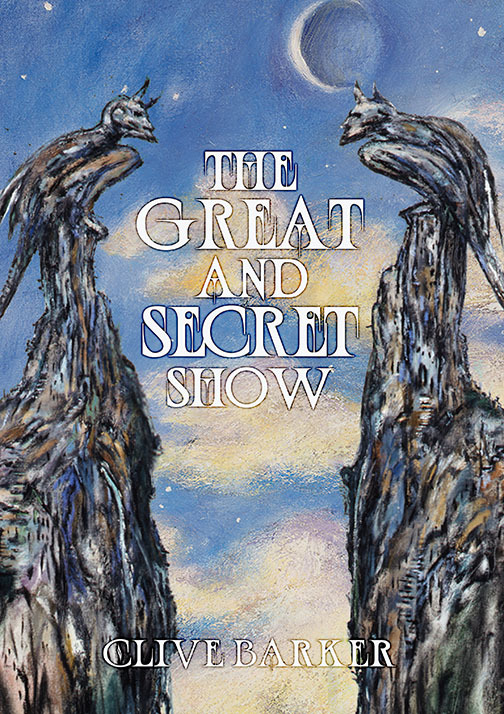 Carrying its readers from the first stirring of consciousness to a vision of the end of the world, THE GREAT AND SECRET SHOW is a breathtaking journey in the company of a master storyteller. Additionally we have introductions from Owen King, Craig Davidson and Victor LaValle, and an afterword by Phil and Sarah Stokes. For those purchasing the lettered edition get the signatures of King, Davidson, and LaValle, in addition to Barker’s.